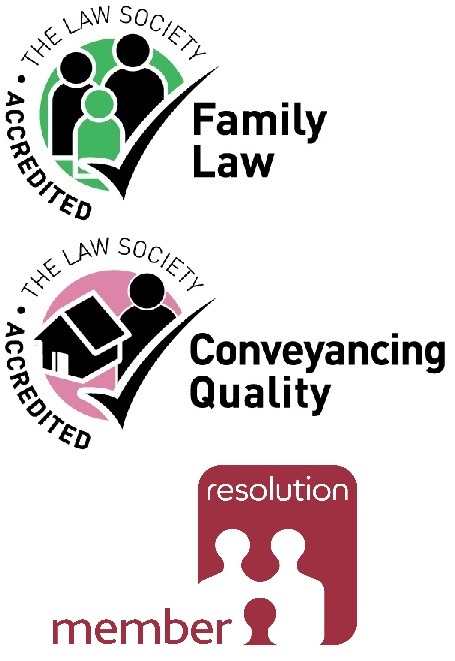 This sits perfectly alongside our Conveyancing Quality Accreditation with the Law Society, and also being a member of Resolution. This was not an easy thing to achieve, with a long process to follow. Angela's knowledge and experience has been tested. She has had to demonstrate an extensive and varied amount of family law work over a period of five years. Angela has had to demonstrate significant court experience and the processes she has in place. On top of that she had to submit an essay, which when done alongside running the business and servicing clients, was not easy. All of what Angela has done was submitted and closely judged by Law Society experts so we are thrilled it has been awarded. 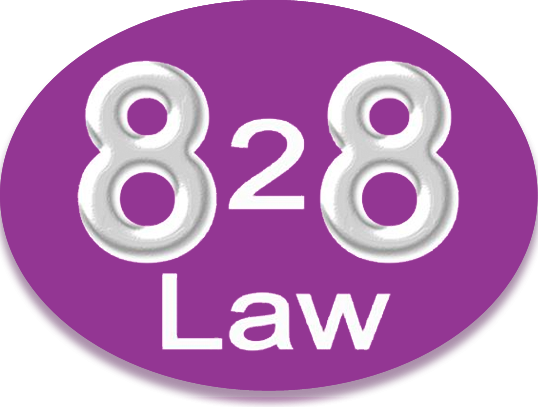 828 Law really is the place to go for Family Law now as well as Conveyancing, and Wills and Probate, and we are delighted to help you all in the best possible way with your interests at heart. Thank you all for your support along the way.